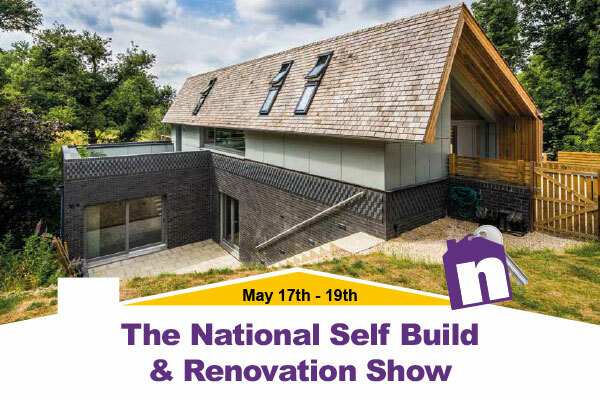 Show highlights: Over 20 seminars, live demonstrations, case studies and panel debates each day, Guided tours of the NSBRC’s fantastic life-size educational exhibits, Over 250 Exhibitors, FREE Self Build course taster sessions, 1:1 Expert Advice, The National Self Build & Renovation Show is easy to get to with the NSBRC located on Junction 16 of the M4 and parking is plentiful and FREE! 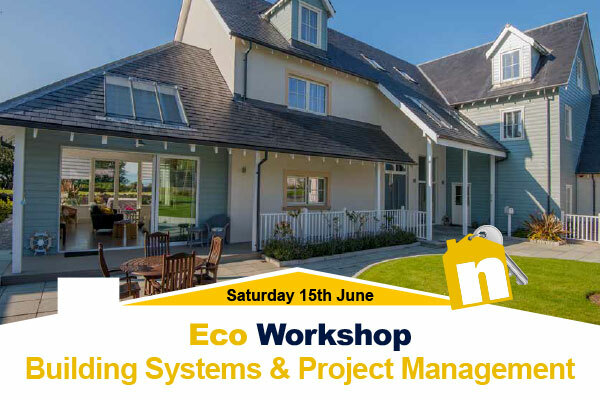 This day will look at the particulars that are required when building a high performance property or one that utilises natural materials. It will also cover the role that the self builder plays in the construction process, whether it be self project managing, package managing or using sub contractors – addressing the relative merits and drawbacks of each route. 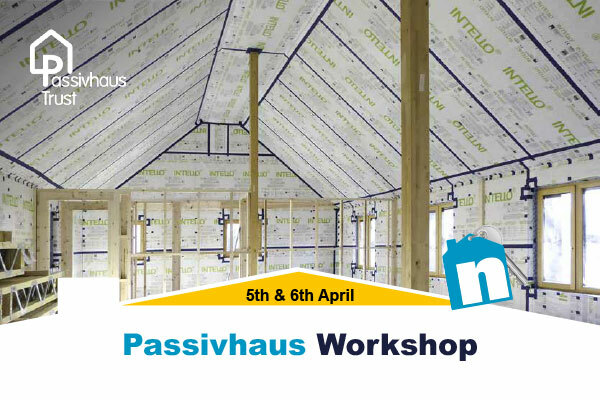 Featuring Practical workshops, guided educational tours and real life case studies this is an event not to be missed by anyone interested in Passivhaus. Get the answers that the salesmen might not tell you on everything from heat pumps to solar panels; what’s new, what works and what are the practical issues that need to be considered when installing such renewable technologies, including who does what and how it all connects together.